If you want to place Apple's new iPhone 7 and iPhone 7 Plus smartphones within the wider pack, then use this handy guide to compare the core specs of Apple's previous devices. Each legacy device also has its own corresponding T3 review too, so if you want to know what we thought of any handset, then simply click through and get the knowledge. 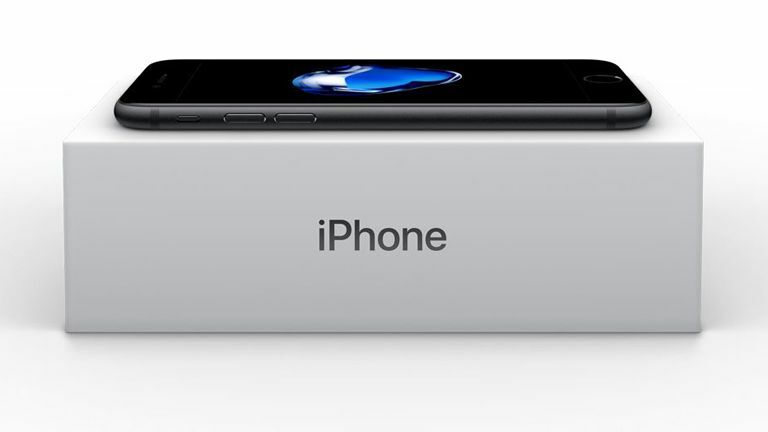 iPhone 6 review - can this stylish handset stay ahead of the Android pack? iPhone 5c review - is the Apple iPhone 5c the budget phone we thought it would be? iPhone 5s review - After a year on sale, is Apple's 4-inch smartphone still the one to buy?